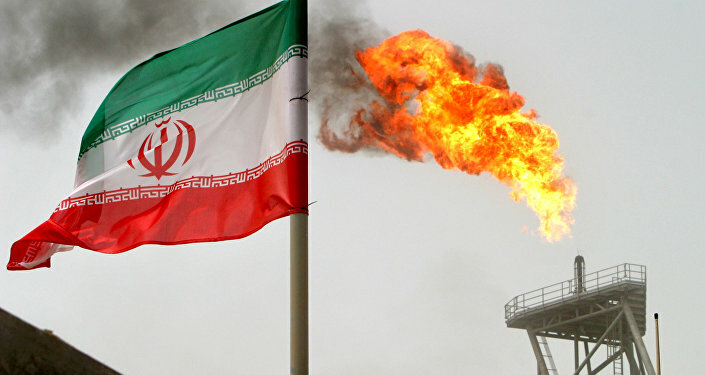 MOSCOW (Sputnik) - Iranian Petroleum Minister Bijan Zangeneh sent on Monday a letter to President of the Organization of the Petroleum Exporting Countries (OPEC) Suhail Al Mazrouei to warn the cartel that it would lose its effectiveness if member states did not respect the established quotas on oil production. "In my view, in case the OPEC Member Countries do not fully adhere to their commitments, the effectiveness of this Organization as the only developing countries' intergovernmental organization with almost sixty years of history, will be gradually eroded, and the responsibility of this would lay with those Member Countries violating their commitments," Zangeneh said in his letter, as quoted by the Shana news agency. According to the minister, failure to meet the agreed quotas may turn into a routine practice. In view of this, Zangeneh called for reporting the extent of each country's conformity to the agreement to the OPEC Conference. 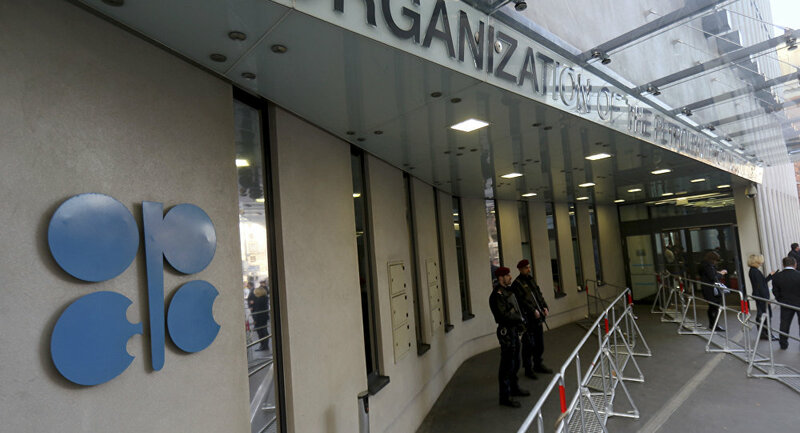 In June, the OPEC states and other major oil producers fulfilled production cuts stipulated by the Vienna agreement by 124 percent, which was 36 percent lower than in May. However, Saudi Arabia increased its oil output to 10.42 million barrels per day in June, while the quotas allow it to produce no more than 10.06 million barrels per day. In November 2016, in Vienna, the world's major oil producers agreed to reduce oil output by 1.8 million barrels per day from to October of the same year. The deal, aimed at boosting oil prices, was prolonged twice, with the last extension set to last until the end of 2018.